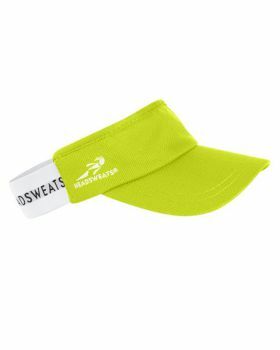 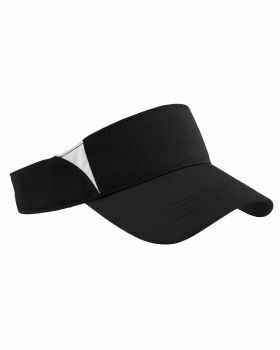 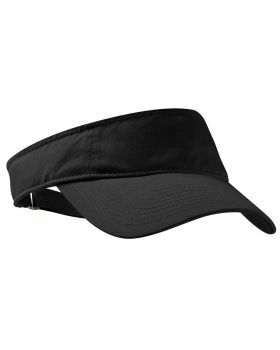 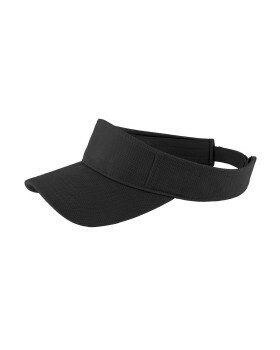 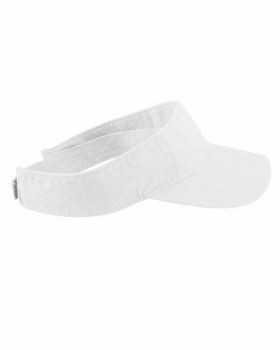 You might see some of the celebrities wearing visors too where the celebrities are rocking their look with this apparel, which shows that visors can be a part of fashion and style too. 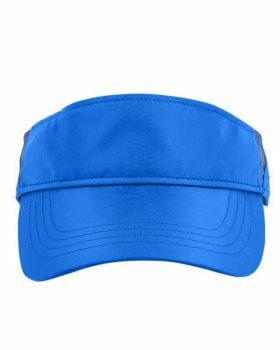 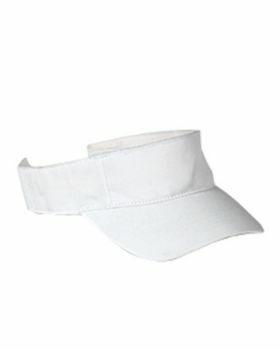 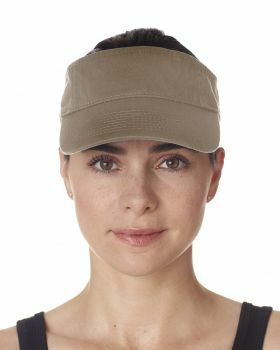 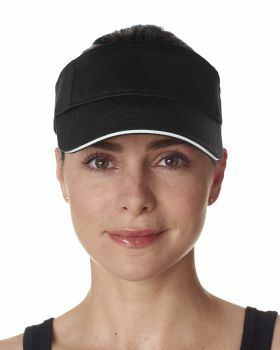 Visors are basically crownless caps or hats that are worn with a number of purposes. 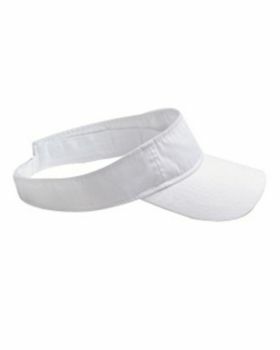 Majorly you would see athletes wearing them like in tennis, golf etc. 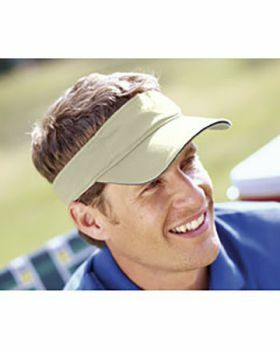 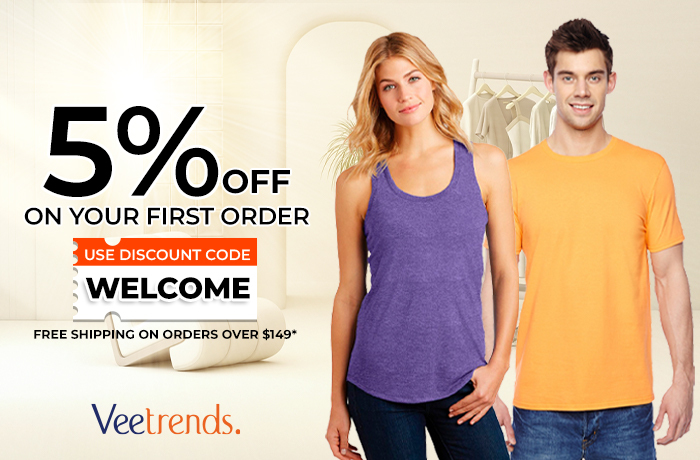 VeeTrends has got some really cool and stylish visors available in a range of attractive colors with adjustable belt with which you can adjust their sizes. 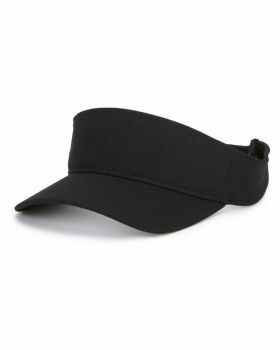 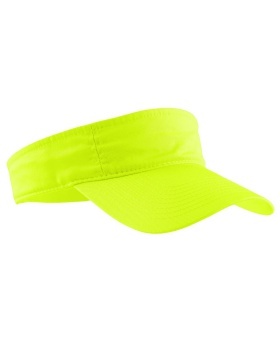 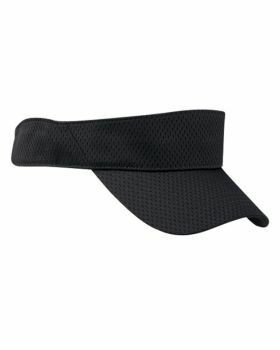 Moreover these visors are available in really exciting and low prices that you can get them for a song.